5 GREAT ways to spend your time in Charlottesville this weekend! Looking for things to do in Charlottesville this weekend? With beer gardens, yoga, and family farm tours as options there is something for every one! Check out our carefully curated list of events in and around Cville this weekend! If you're too swamped with chores to enjoy these great events feel free to give us a call or check out our services to see if we can help you get out and enjoy the weekends! 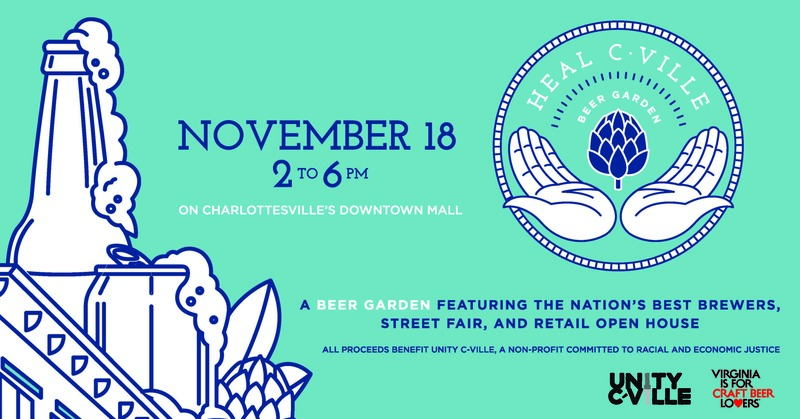 Head to the downtown mall for the Heal C-Ville Beer Garden, touting the nation's best brewers, a street fair, and retail open houses! Take the family and head to Bellair Farms CSA for free farm tours! They are hosting a Thanksgiving Family Farm Day starting Sunday at 11am. While you're there stock up on local goodies such as fresh meats, veggies, and so much more so you are ready for your Thanksgiving feast! Start your day in nature! After a delicious cup of Shenandoah Joe's of course :) Saturday has a high of 60 degrees in the forecast! What a great if fleeting opportunity to enjoy the fall scenery in beautiful Charlottesville. 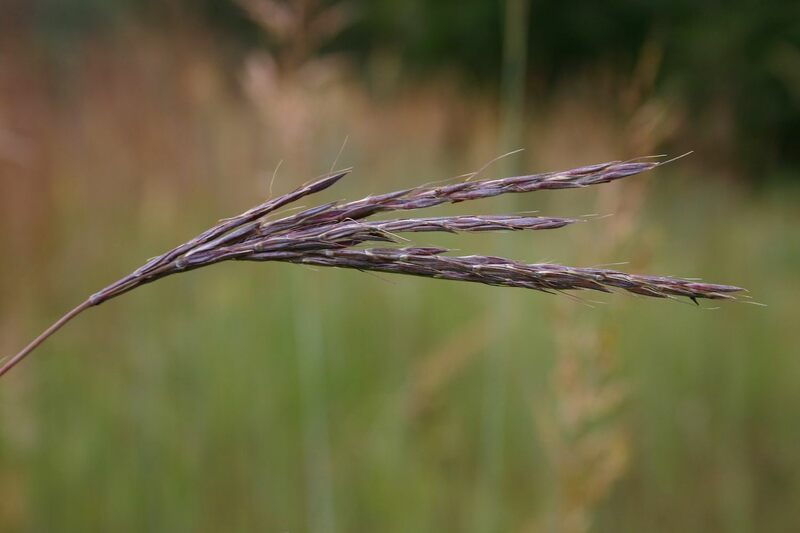 Take a native plant walk in the Ivy Creek Natural Area, where native plant enthusiast Tana Herndon will share her knowledge of Ivy Creek's wildflowers in their winter form. Release some tension before the holiday rush starts and try a Yoga on the Ropes class at Iyengar Yoga of Charlottesville! For more information about this type of yoga click the link below. Namaste! Check out some open houses! If you are thinking about moving, currently on the market, new in the area, or just love looking at show stopping homes, open houses are a great way to do some research about the area and get to know the vibrant and beautiful neighborhoods that Charlottesville has to offer! From Keswick to Free Union to the city itself there is no shortage of beautiful places to call home in Cville!